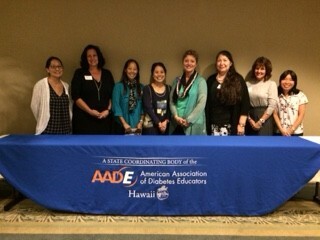 Welcome to the homepage for the AADE Hawaii Network! AADE Early Registration Discount deadline approaching! Local networking opportunities, focusing on members from Honolulu & surrounding areas.